If you package up the Forms folder, and forget to include the data source items that your lists are pointed to in your forms you will get the infamous Item:Saved event error. Make sure to include them along with your forms package and/or make sure they are installed on the destination Sitecore instance BEFORE installing your forms package. If you created custom form fields, validations, or submit actions, and these items are not already installed on your destination instance, then you will receive this error. Again, make sure to include them along with your forms package and/or make sure they are installed on the destination Sitecore instance BEFORE installing your forms package. To summarize, Sitecore 9 forms has dependencies you must be aware of when your team starts building out the forms. Make sure that these are included in your source control and deploy with confidence. Happy coding! 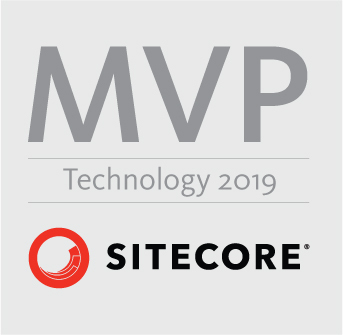 This entry was posted in Did you know..., Sitecore 9 Forms and tagged error, event, forms, item, saved, sitecore 9 on March 23, 2018 by Toby Gutierrez.